Paul wrote in about his big prize pot victory and to discuss some of the old Birnbaum's guides. We got some updates on Pleasure Island from Mike, discussing the rivers, lakes and Mr. Pleasure. Mike also brings up Church Street in Orlando and how it was competition. Our first message is from Megan - she wants to know about an old window in the PeopleMover. What did this window once overlook? Plant Sitting... We discuss this service that was once offered up at WDW. This unique aspect of the Vacation Kingdom covered your own ferns and also new purchases. Let us know if you have any extra information about this service... Dave wrote in about just discovering us. He is curious about The Fiesta Fun Center, which we go into detail on - this topic though, is going to require a full episode. Our next message, from GWS II, is super excited about the LBVHS and has been with us since the start. We thank you for your support and will continue creating engaging content for you and the WDW fan community. If you think you know the answer to this month's audio rewind, email us! 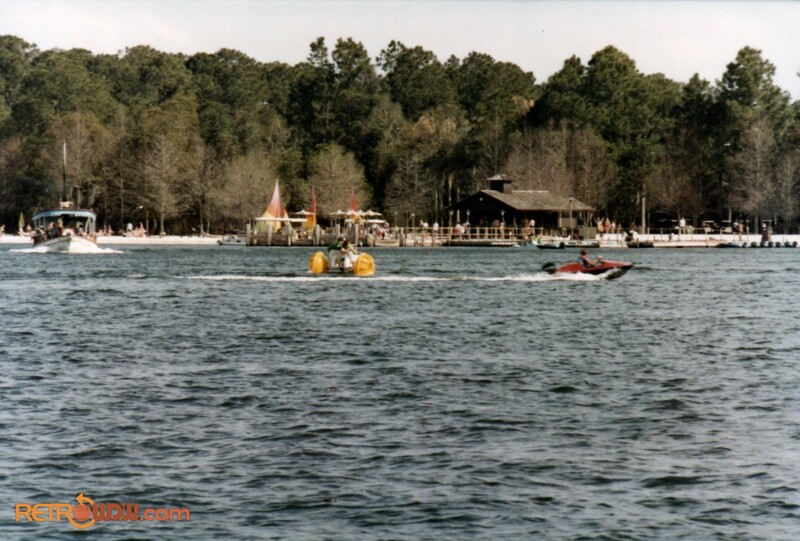 contest@retrowdw.com - This month the winner will receive one of the Lake & Lagoon Vacation Kingdom posters. All entries due 2/12/2019 and a random winner will be selected. This month, we take you back to one of the opening day attractions and one of the more recently closed dark rides at the Magic Kingdom. How takes the lead to go through the various versions of this ride and also takes a deep dive into the word 'scary', relating to this ride. The comparisons to Mr. Toad appear in this episode as well as the vintage origins of this type of ride. Dark undertones are brought up and we also get into why they had to add the word 'scary' to the title. We also dive into the origins of ride creation and what perspective the creators were trying to give us. The other dark rides at WDW are brought in for comparisons, which is neat because you can still ride some of the originals today. The fairy tale concept is discussed and how dark it actually was. Snow White is a very dark movie and the ride connects well. Finally, we discuss the closing and how it was handled by the fans at the time, including Benjamin - take a look at his story, which is a good one. We hope you really enjoy this episode and all of the discussion we have on this classic.